I’ve always loved the hi tech, sci-fi look of those electric skateboards with the bright glowing underlights. But up until recently it’s been difficult to achieve the same look on your regular skateboard or cruiser board, that was until boardblazers came along and produced these super awesome LED under board lights. In the interest of disclosure, Boardblazers were kind enough to post me out a couple of sets of their lights free of charge for review. They have not reviewed what I have written or directed me in any way, opinion expressed is my own. Upon opening the packet I was a little surprised as they were quite a bit smaller than I was expecting, this is a good thing as it ensures they can neatly be attached under your board without getting in the way. The build quality was also much better than I was expecting (not really sure what I was expecting) but they are very solid little lights. It’s also reassuring to read that they are fully submersible, which means they won’t get destroyed by a puddle or a downpour of rain. They contain 2 x CR302 batteries, and you need to detach the Boardblazers upon first use to ensure the batteries can connect to each other. This is super easy as they just unscrew/screw back together. In terms of attaching them to your board, the process is fairly simple. 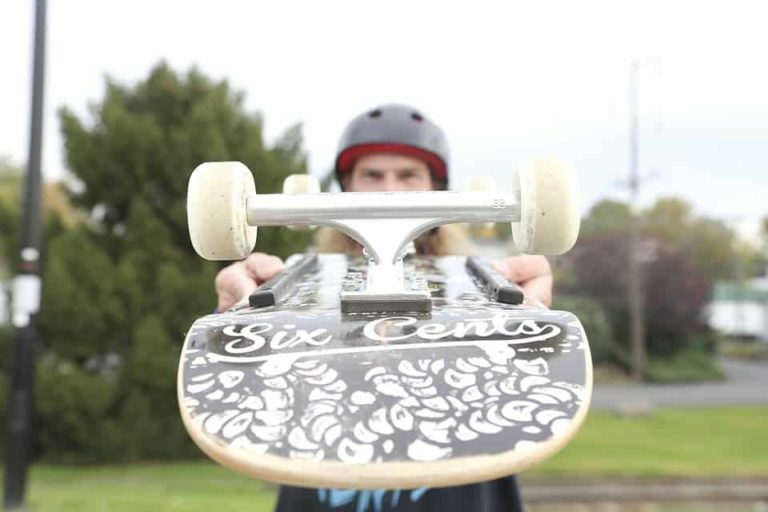 You simply attach the provided (super) sticky adhesive to your board and firmly push the boardblazers on, holding them down for 10 seconds or so to ensure they stick. They attach very firmly in place and I don’t see them falling off anytime soon. 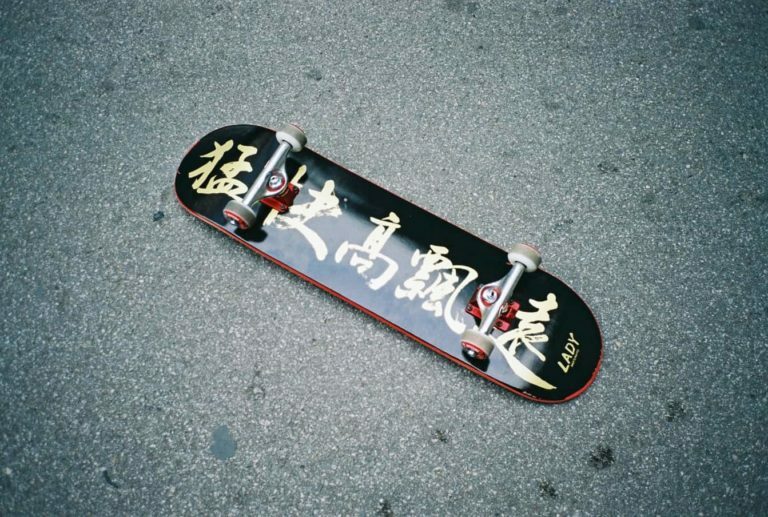 Because of this i’d recommend following the instructions on the little card provided, regarding optimum placement for the type of board you are applying to (or if you are likely to be doing tricks with them attached). 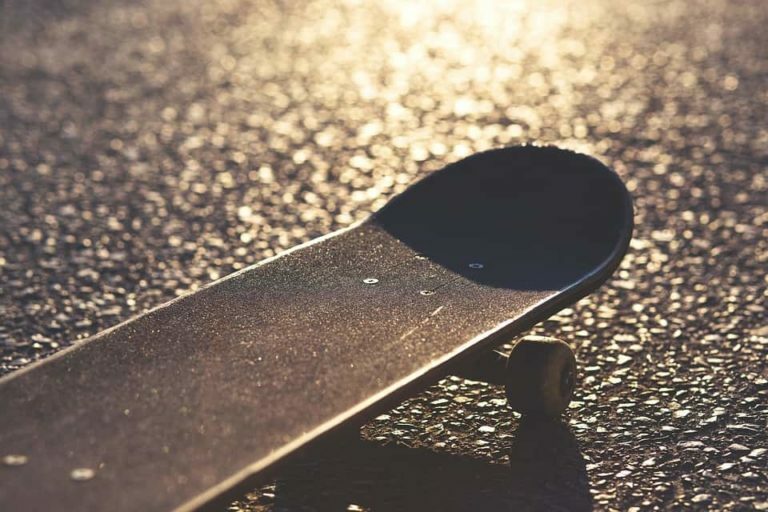 If you did want to move them onto a different skateboard you would need to get hold of some more adhesive, which could be a pain. I’d think of these as “set and forget” and simply look at getting a new set should you upgrade your board. I was provided with two sets, ‘Crazy Color Changing’ and ‘Wild White’. The Crazy Colour Changing ones being my preferred choice of the two. They cycle through multiple colours upon being switched on and look really cool. I’m not sure of the lumen output of the LEDs, but needless to say they are very bright even in sunlight and they really come into their element in the dark of night. We think – Yes! For a couple of reasons.. 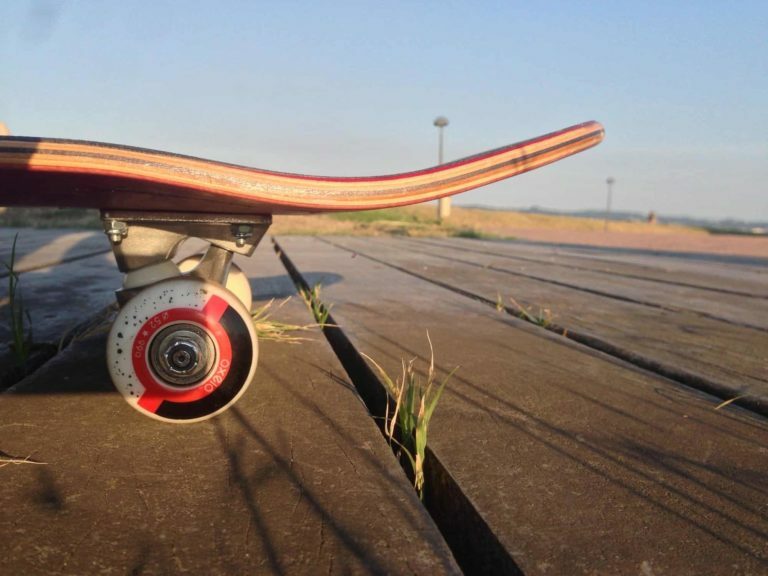 If you’re a regular night time skater a set of Boardblazers should be seen as a necessity, much like how a biker would attach a set of lights to their bike to keep them visible and safe. These will ensure you get noticed and also light up the ground around you to some extent highlighting obstacles such as stones or cracks in the pavement. Also, they just look really cool and will totally make you stand out. Oh and did I mention they come with a free sticker to attach to your board?